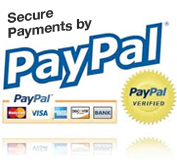 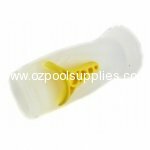 Welcome to Oz Pool Supplies online pool shop! 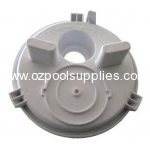 Use the catergories to the left or the icons below to find a great selection of swimming pool equipment at great prices www.ozpoolsupplies.com.au. 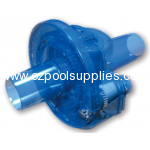 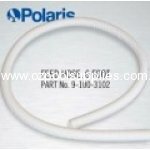 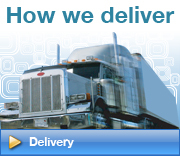 Oz Pool Supplies is an Australian based Nationwide company. 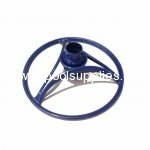 We supply all the major swimming pool brands including Davey, Hurlcon, Waterco, Onga, Kreepy Krauly, Zodiac Baracuda and many more at great Prices. 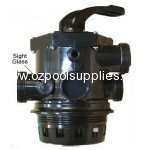 Customer service is paramount at Oz Pool Supplies ensuring that we help you to find the right product for you and your swimming pool. 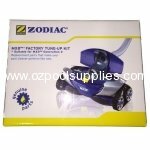 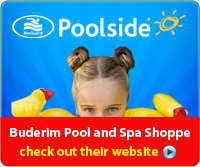 So why not try www.ozpoolsupplies.com.au for your one stop online pool shop.